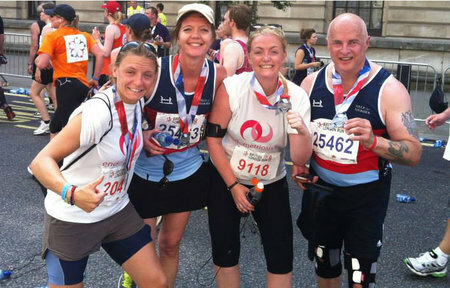 Run the flatest and fasted marathon in the UK! Get a free Santa run and take part in this 5 or 10k festive fun run. Run for Team Endometriosis UK through the streets of Brighton!